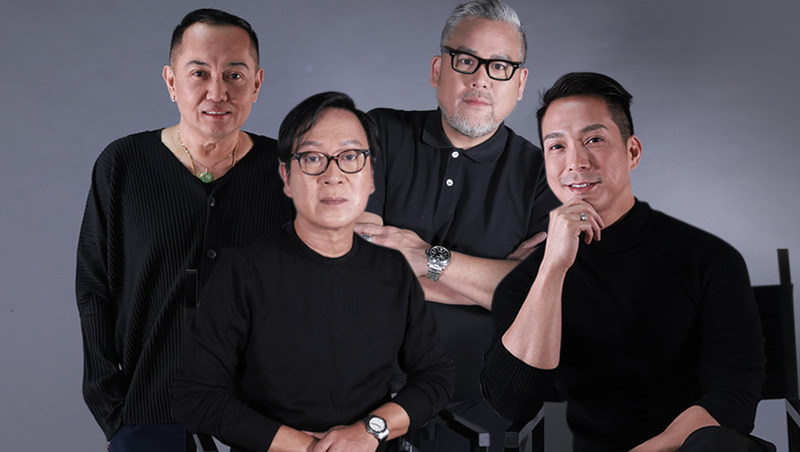 Randy Ortiz, Jojie Lloren, Rajo Laurel, and Francis Libiran get real about the fashion industry. Designers are hands down one of the pillars of the fashion industry. Without them, this multibillion-dollar business will simply fall apart. Even locally, we have Filipino fashion designers who deserve utmost recognition; it is their dedication and love for the craft that keep us thriving on a global platform. That said, it’s high time we zoom in on this respectable profession: How can one embark on a career in fashion design? What does the job really entail? What does it take to be successful in this industry? 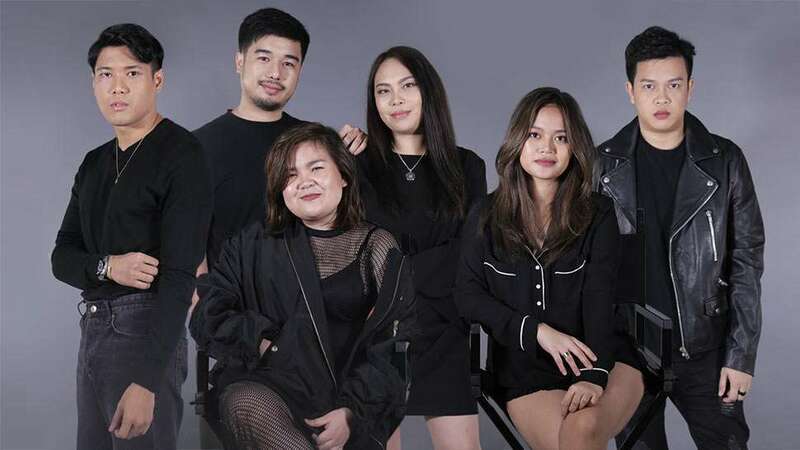 We can think of four names who can best answer these questions—Randy Ortiz, Jojie Lloren, Rajo Laurel, and Francis Libiran—and in continuation of our Preview Fashion Insiders series, we talk to them about what it’s really like to be a Filipino fashion designer. Watch the video below!